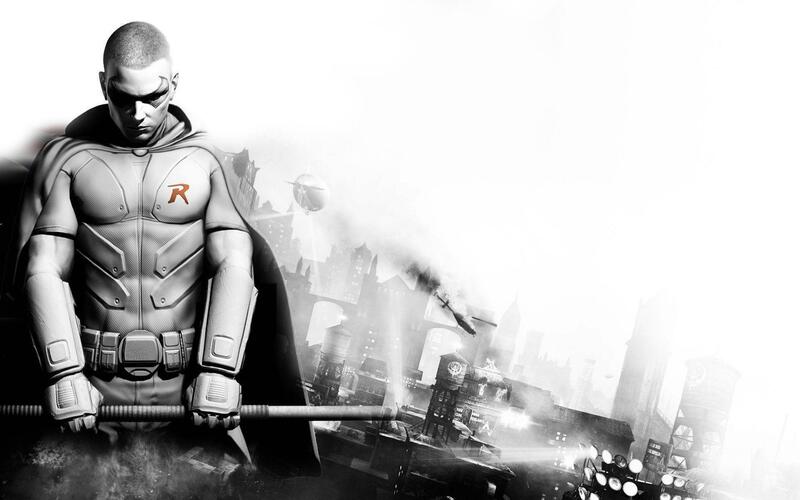 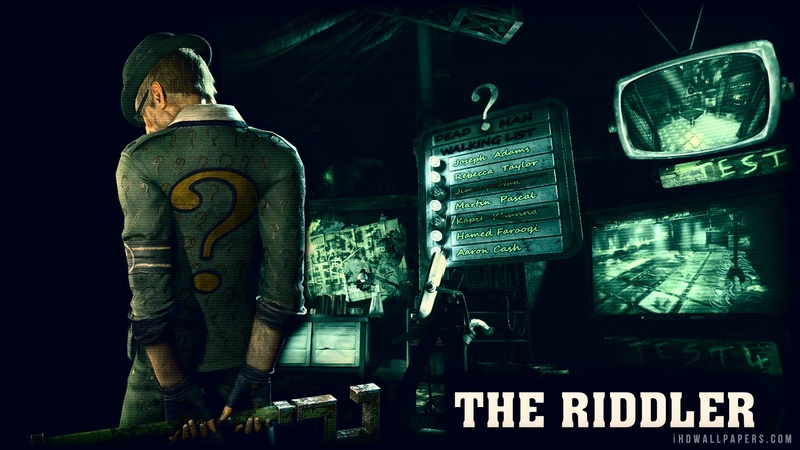 Batman: Arkham City is a 2011 action-adventure video game developed by Rocksteady Studios and published by Warner Bros. Interactive Entertainment. 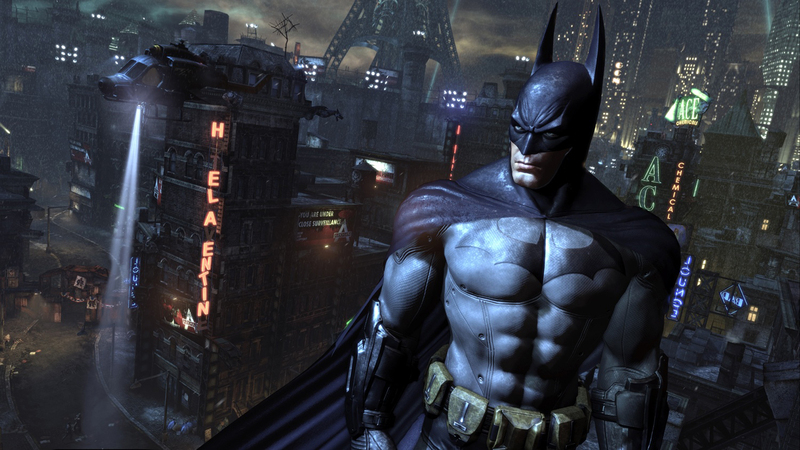 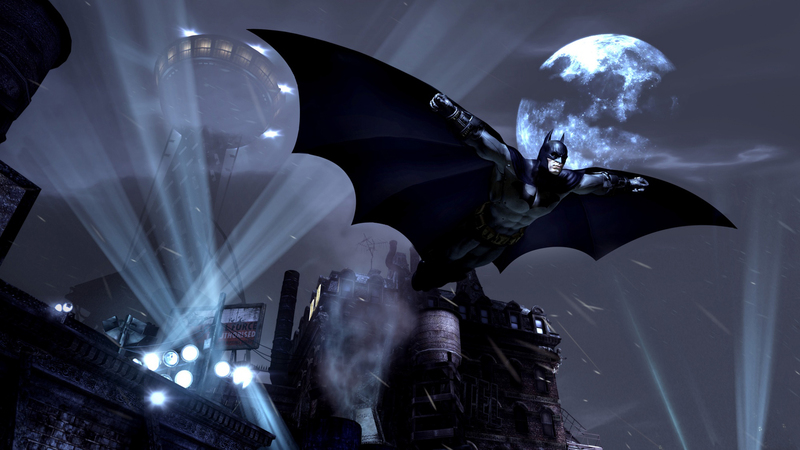 Based on the DC Comics superhero Batman, it is the sequel to the 2009 video game Batman: Arkham Asylum and the second installment in the Batman: Arkham series. 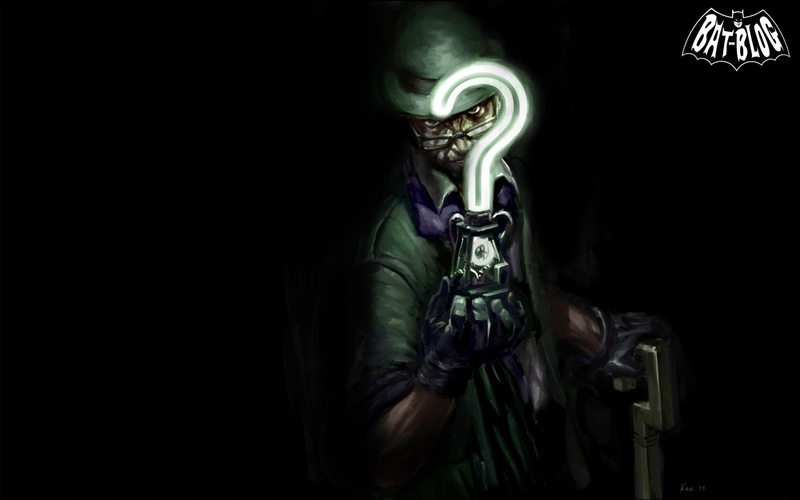 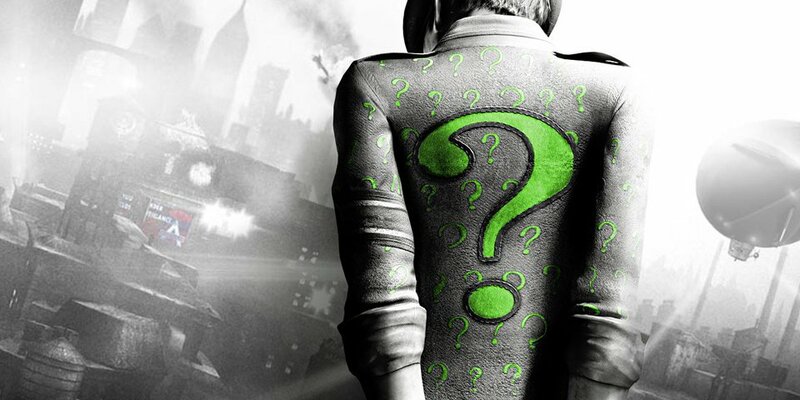 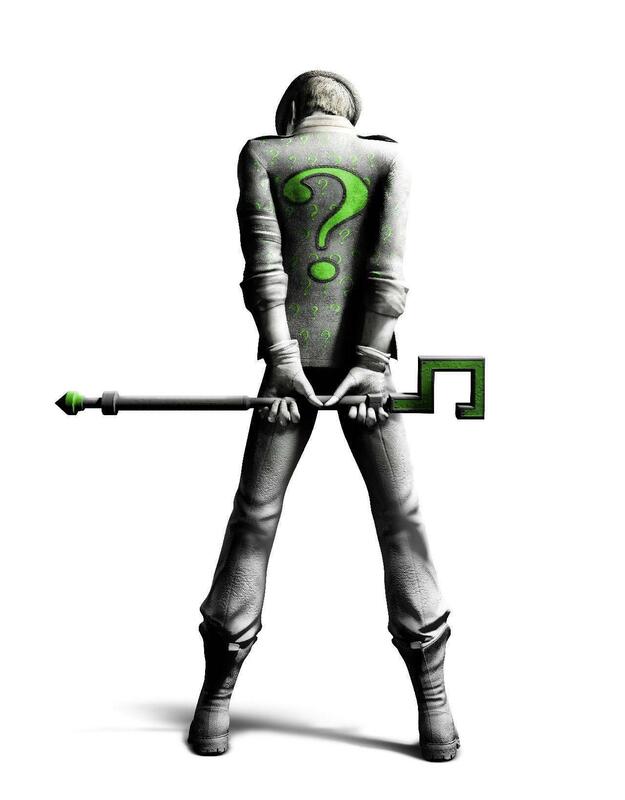 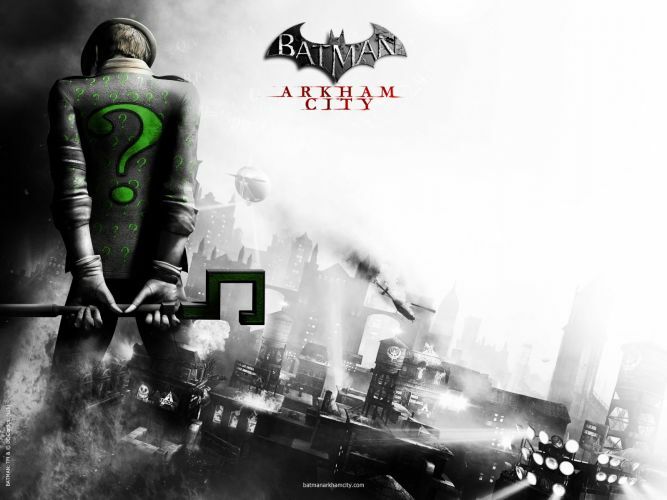 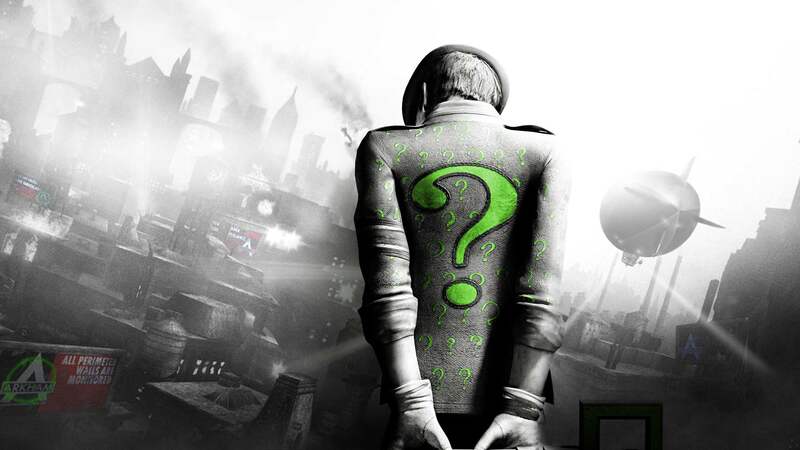 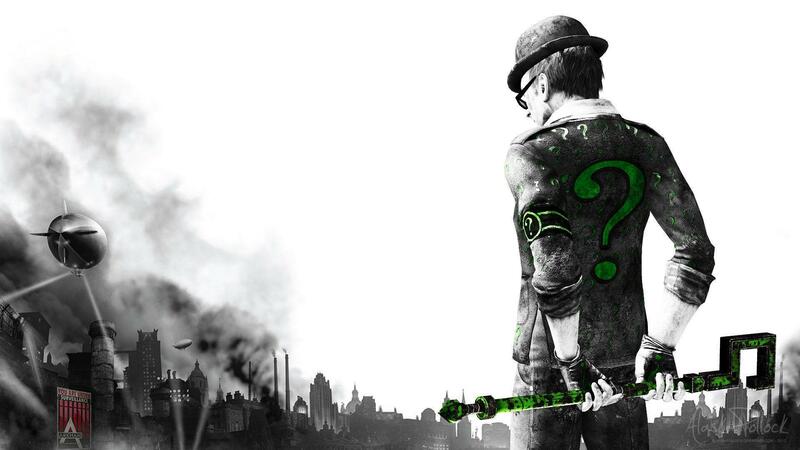 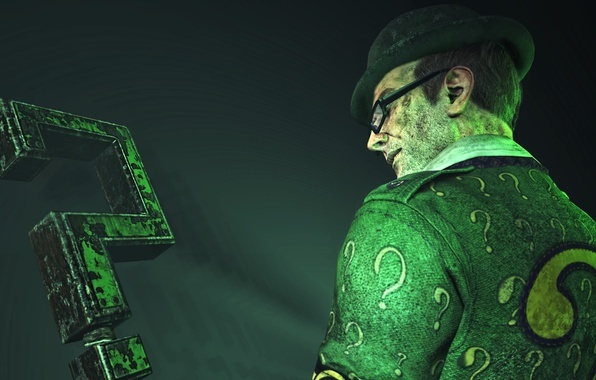 Written by veteran Batman writer Paul Dini with Paul Crocker and Sefton Hill, Arkham City is inspired by the long-running comic book mythos. 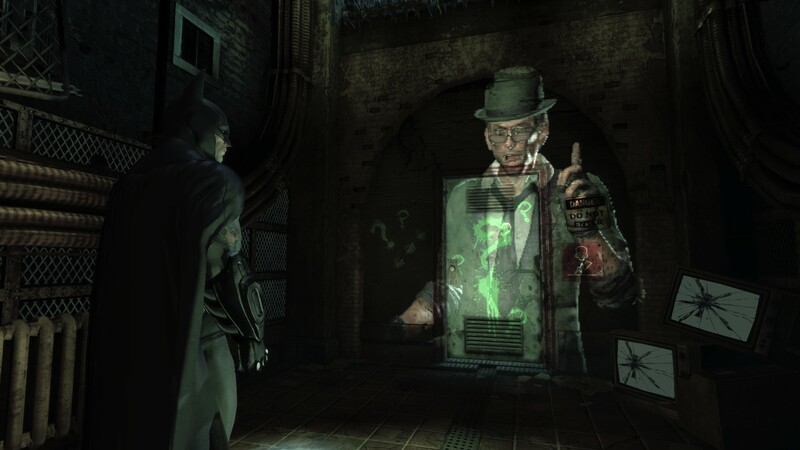 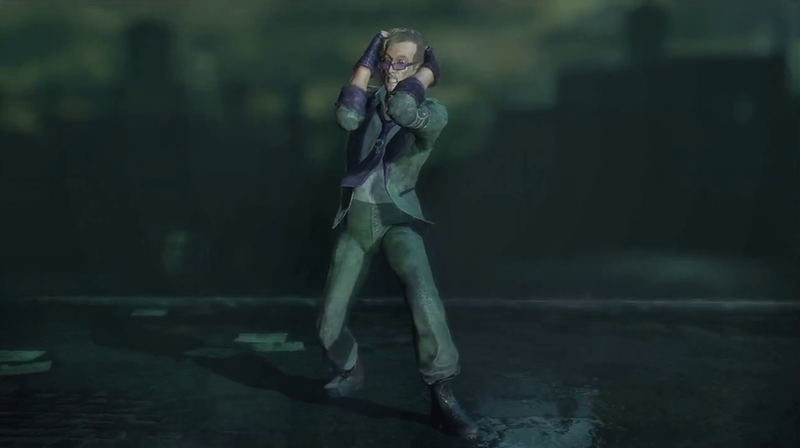 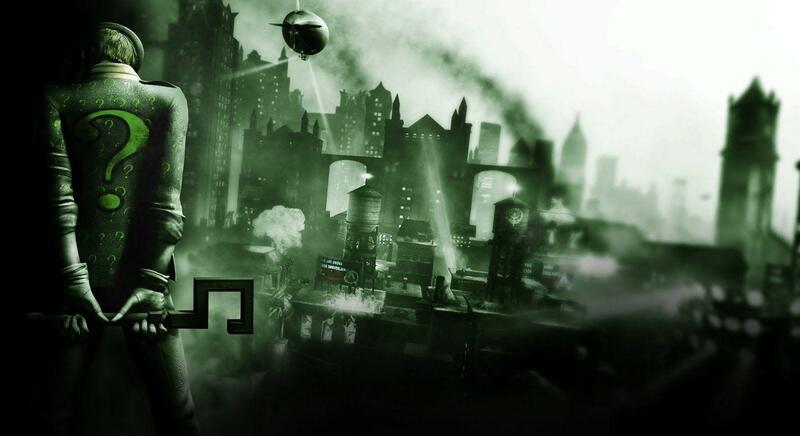 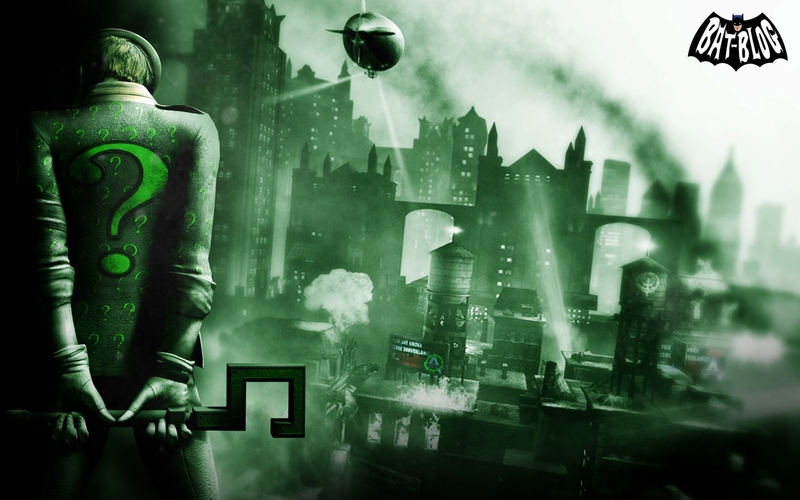 In the game's main storyline, Batman is incarcerated in Arkham City, a huge new super-prison enclosing the decaying urban slums of fictional Gotham City. 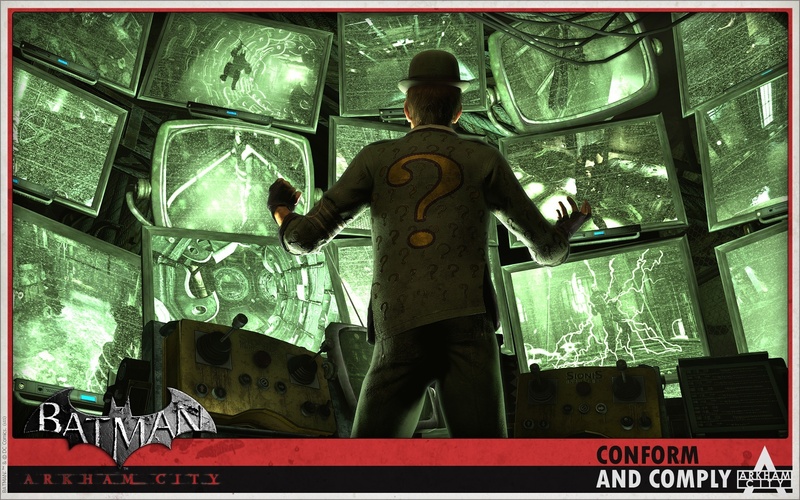 He must uncover the secret behind the sinister scheme, "Protocol 10", orchestrated by the facility's warden, Hugo Strange. 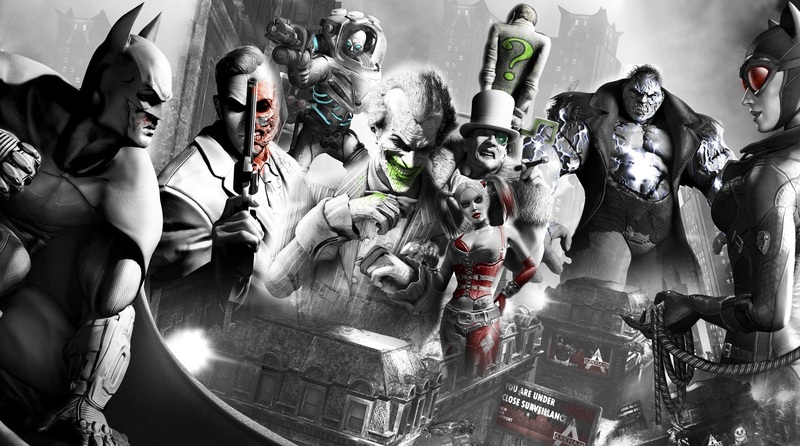 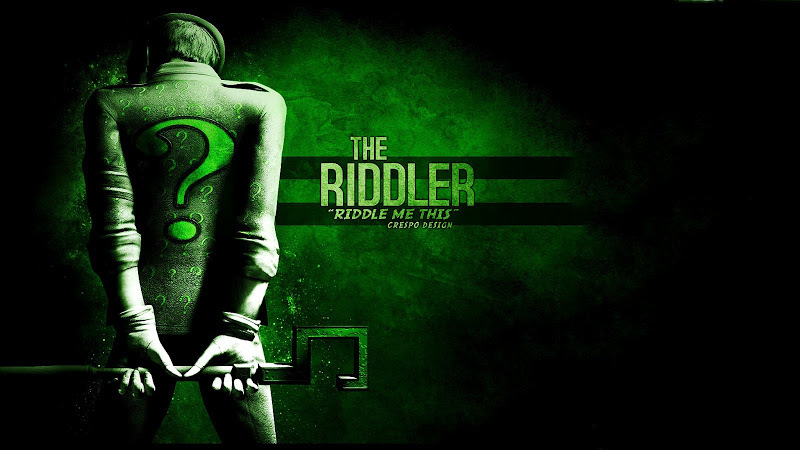 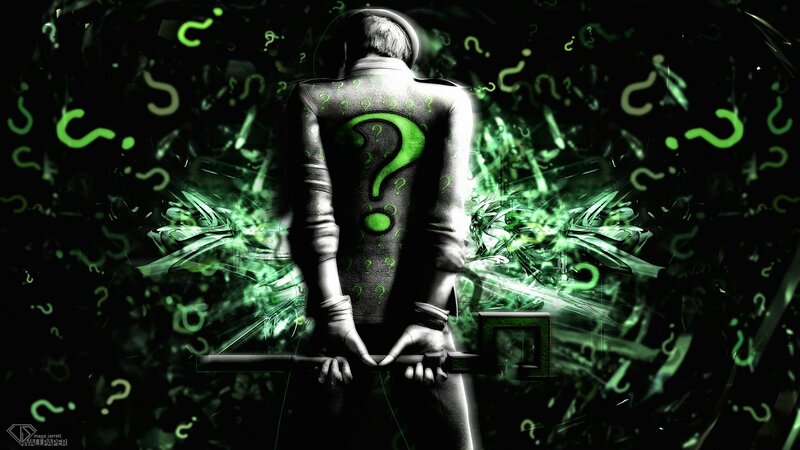 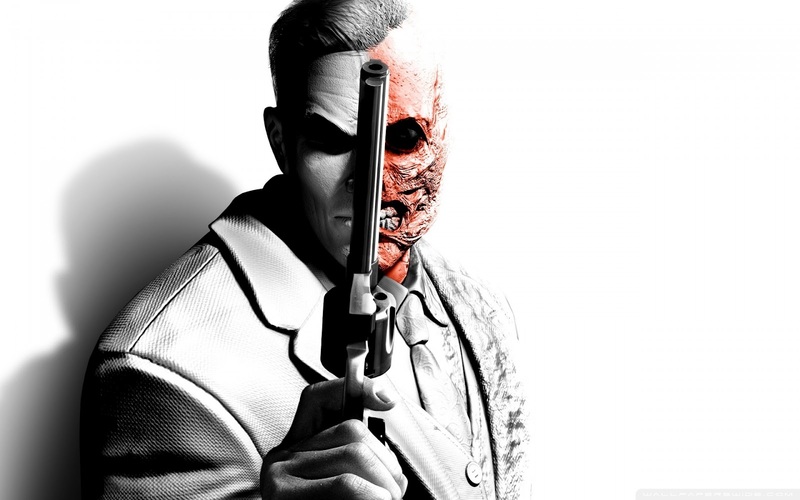 The game's leading characters are predominantly voiced by actors from the DC Animated Universe, with Kevin Conroy and Mark Hamill reprising their roles as Batman and the Joker, respectively.